Test out different products to learn what works best with your own hair. It's cool to know what others use and can be a step in the right direction but remember that your hair was made for you and each person is unique. What works for someone else may work differently for your unique hair. A key point to remember is that your regimen is just as important, if not more, as the products you use. Research as much as you can about product ingredients and get to know how your hair reacts them. 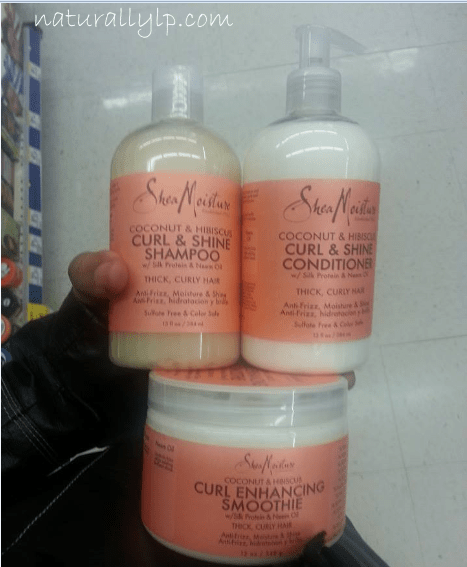 I began my natural hair journey by only purchasing one or two brands and then began experimenting with home-made recipes. I later decided that if it made more sense to use a product where they had it all figured out, I wouldn't trip and would go ahead and just use it. So, I now do a bit of both. Check out my do it yourself homemade products section to make your own too!